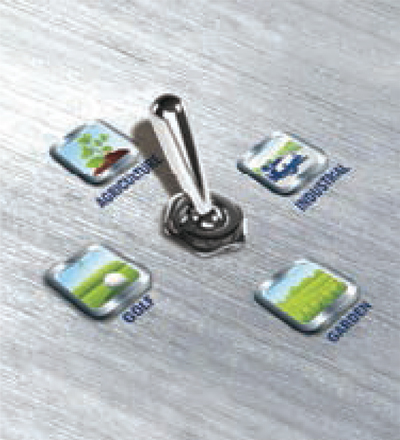 The Trelleborg Group offers technological solutions that meet three primary customer needs: to seal, damp and protect. 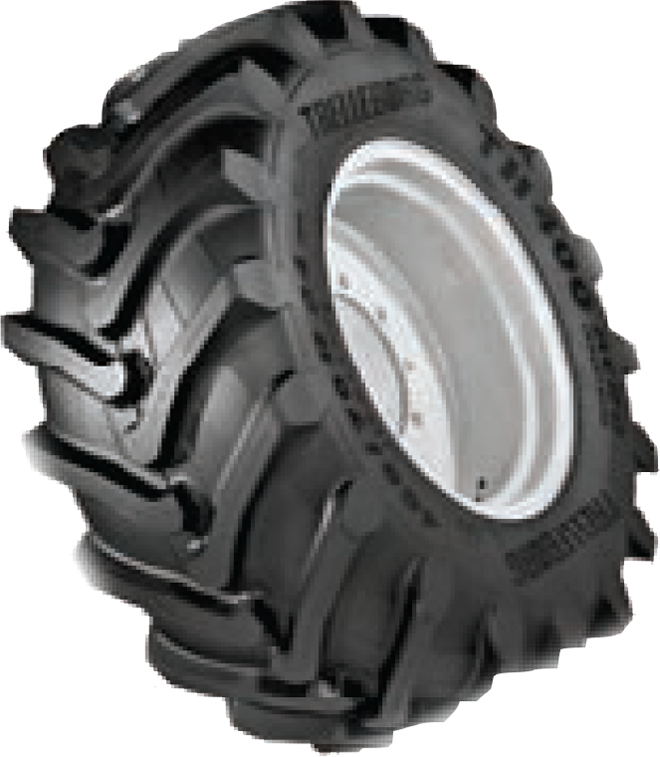 As a Trelleborg Authorised Distributor, the Power Tyre Company takes pride in continuing to offer the range of light agricultural and implement tyres to the market. We provide added value to our customers, through the delivery of niche market products and a focus on customer service, as you have come to expect. Please call us with you premium tyre requirements. We are sure to have the solution to your needs. TH400 is the new Trelleborg Agro Industrial radial range for the latest generations of telescopic handlers, backhoes and mini loaders. Versatile in several applications, TH400 is able to operate on the toughest soils while coping with the most demanding conditions. The new Trelleborg range provides your machine with high stability even when the boom is fully extended to handle heavy loads. TH400 upgrades the safety standards of your machine while extending the efficiency of your operations.